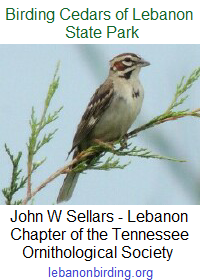 Don’t forget our first meeting of 2015 is this Saturday, 17 January at 10:00 AM in Cabin 13 at Cedars of Lebanon State Park. 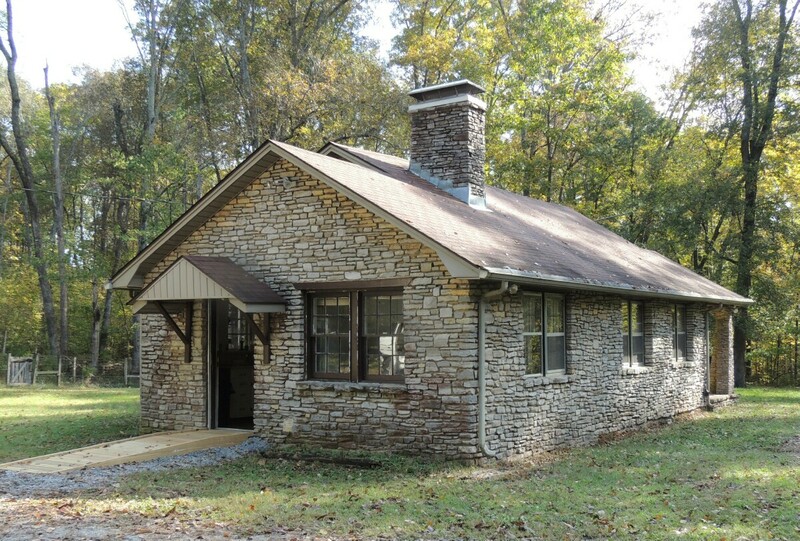 Cabin 13 is directly behind the playground, down the gravel road leading to the old stone cabins, and is the first one on your right. If you have trouble finding it, either text or call me at (615) 428-7799.